The shamrock is a treasured symbol of Ireland. 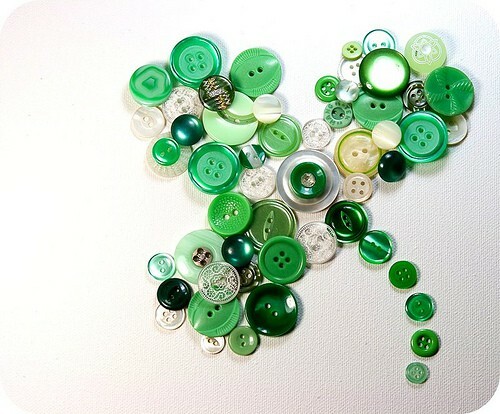 Over the coming days shamrocks will be decorated, baked, worn, painted, displayed and cherished by Irish and non-Irish alike. Today, in preparation for St. Patrick’s Day, I thought we might explore the meaning and significance of Irish shamrock. On St. Patrick’s Day Irish people wear fresh shamrock on their coat lapels, as a sign of honor and respect for our most beloved saint. Aer Lingus, the Irish airline, proudly displays a shamrock on the tail of all its airplanes. 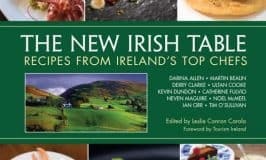 Over the next few days the airline will deliver fresh homegrown shamrock to Irish embassies in many countries worldwide. 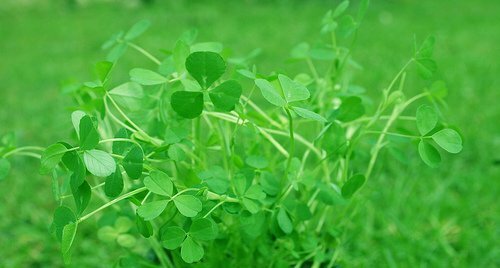 Shamrock is a type of clover, but the leaves of an Irish shamrock plant are far smaller than a typical American clover. It grows in bunches, rather than the typical single stem and leaf growth pattern of a clover. The literal meaning of the Irish word “seamrog” is “summer plant”. Shamrocks thrive in Irish fields throughout spring and summer and are attributed with mystical power. When a storm is approaching shamrocks supposedly point skywards, standing tall as a warning sign. Only a shamrock can undo the magical spell of a leprechaun. 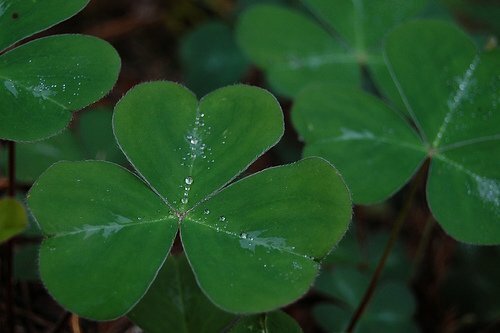 The clover pictured above is far bigger than a typical Irish shamrock. 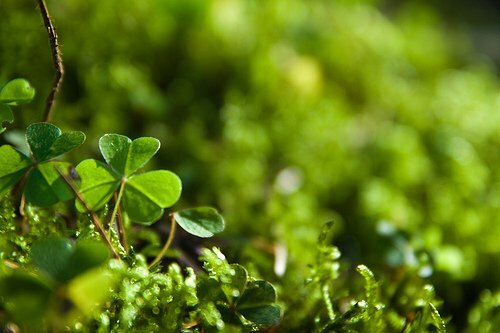 St. Patrick’s use of a shamrock to explain the Holy Trinity to pagan Irish men and women is probably the most famous legend of all shamrock tales. He used the tri-part leaf as a symbol of Father, Son and Holy Spirit existing both separately and as one. 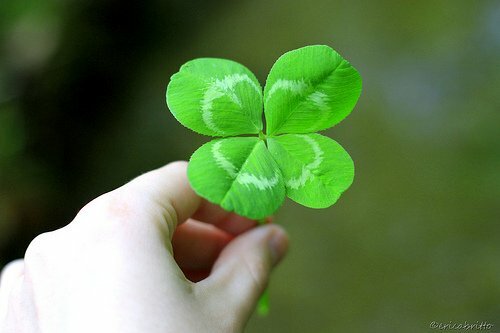 Four-leafed clovers are considered to be very lucky due to their rarity. Over time the term the luck of the Irish has become intertwined with the legend of four-leafed clovers, resulting in the misuse of a four-leafed clover as a symbol of Ireland. 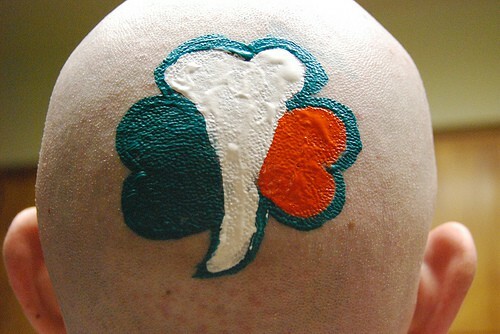 This artistic interpretation has grown acceptable in America, but to a true Irish man only the three-leafed shamrock should ever be used. This year President Obama’s reelection committee produced St. Patrick’s Day merchandise, but with one big gaffe. 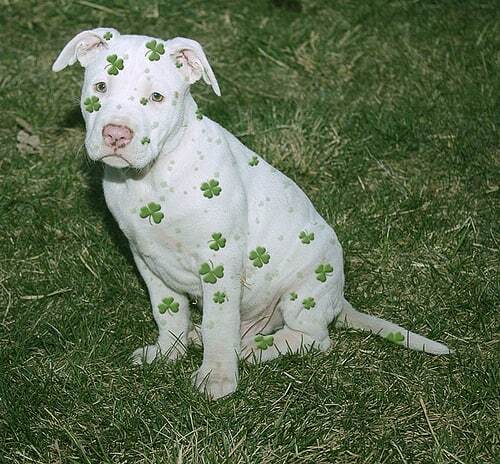 A four-leafed clover was emblazoned on T-Shirts instead of a shamrock. This oversight has been corrected, probably after many irate phone calls from Irish people all over the world. Obama’s team quickly responded and did not press their luck. Although the harp is the official symbol of Ireland, the shamrock is probably the most widely used emblem. 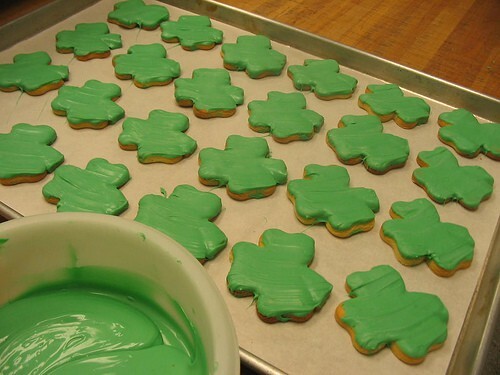 Shamrock cookies will be baked by the dozen in America this week. Luckily it is a perfect cookie cutter shape. Children will have fun decorating using forty shades of my homeland green. Shamrock shapes are perfect for those with an artistic flair to express their inner Celtic creativity. 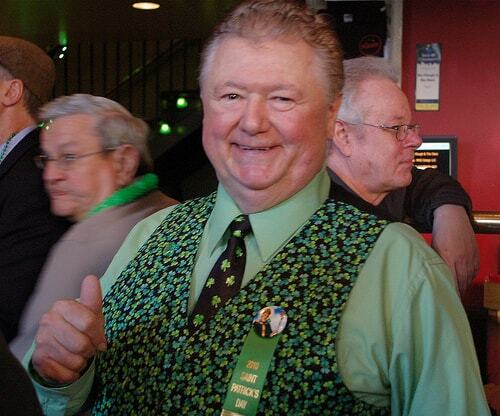 I encourage everyone to find their inner shamrock and express their love of all things Irish. Wear shamrocks with pride, a smile on your face and love and laughter in your heart. 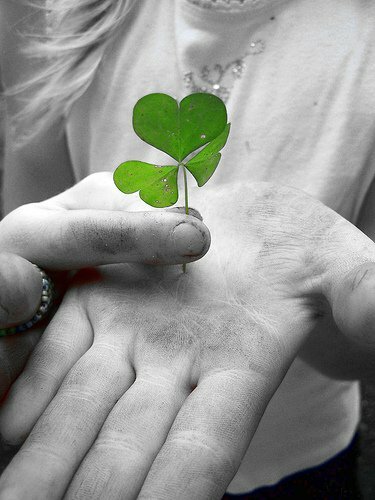 And always remember every shamrock does not have to be green. 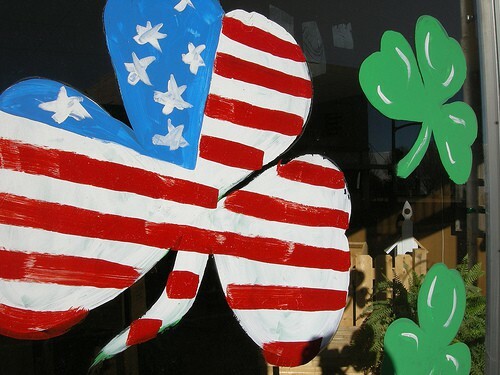 Red, white and blue shamrocks look ever so beautiful too. Thank you so much for this! I like to make shamrocks and am constantly told that they need to have four petals. 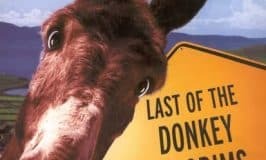 I will point them to your blog! I love St Patrick’s Day! Looking forward to it being on Saturday! 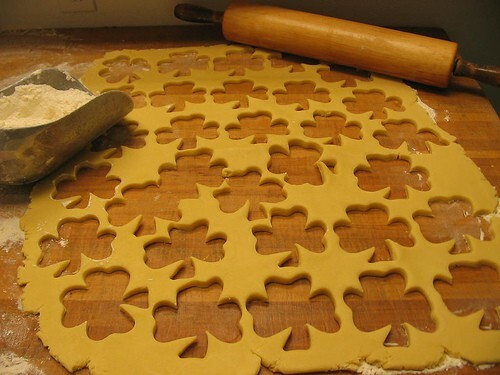 Kay – You have been making your shamrocks correctly – three leaves only for a true Irish version. I would love to see your crochet shamrocks – something I must make someday. By making them, I mean that I crochet them…sorry, long day! I am trying very hard to undertand some symbolism expressed by an extremey special Irish friend, when he wrote to thank me for sending him a Waterford crystal shamrock. In his thank you note, he said something like “I guess you have been to the top of the mountain, and there a shamrock growing clear and fragile” Is there some Irish custome centered around the giving of a shamrock ?. or about climbing mountains and finding shamrocks, and finding happiness or finding religion, or love? I can’t understand. I sent him the Shamrock because I care deeply for him and any time I see a shamrock, it makes me smile and remember him. but this I did not tell him. Might you offer me some insight to what he said in his note? Sincere thanks Irish American Mom! Dear Sandra – I wish I could shed some light on this cryptic note from your Irish friend. 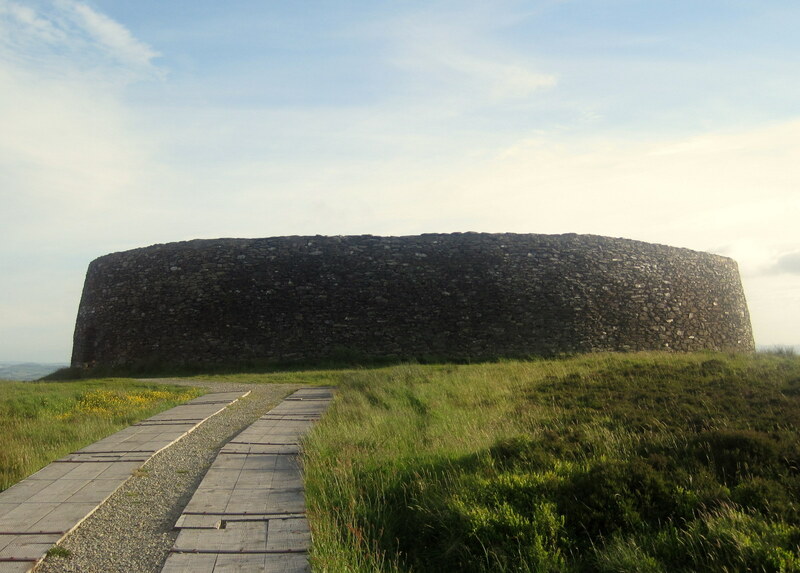 When we say you “have been to the top of the mountain” we usually mean that you have attained your dreams, but I don’t understand why the shamrock in this case is clear and fragile. I hope you figure it out someday. Sandra – I hope you both find happiness. Wishing you joy and fulfillment as you reconnect with each other. I have been married for twenty years, so it is a long time since I dated, but my advice is to be honest and open. If you are unsure of what your friend is thinking, just ask. May 2013 bring you all your heart desires.